Do you want to travel a lot and make many trips from Barcelona during your Erasmus? Barcelona is awesome, anyway travelling is a must when you are studying abroad. 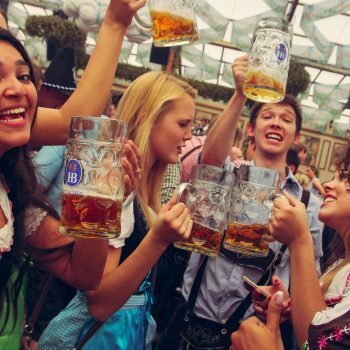 Enjoy the Oktoberfest 2017 Beer Tour for the world’s largest beer festival, with this organized 4 days trip starting from Barcelona… Let’s discover it!